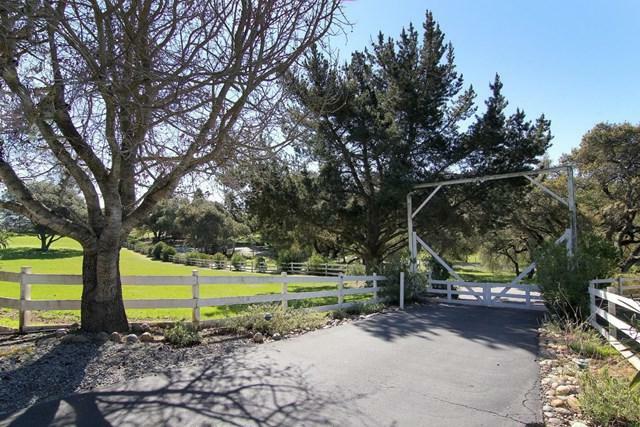 230 Brown Road, San Juan Bautista, CA 95045 (#ML81743734) :: Ardent Real Estate Group, Inc. Stunning and meticulously maintained, describes this gorgeous French style single level home on approximately 5 fenced acres for horses or other family livestock. 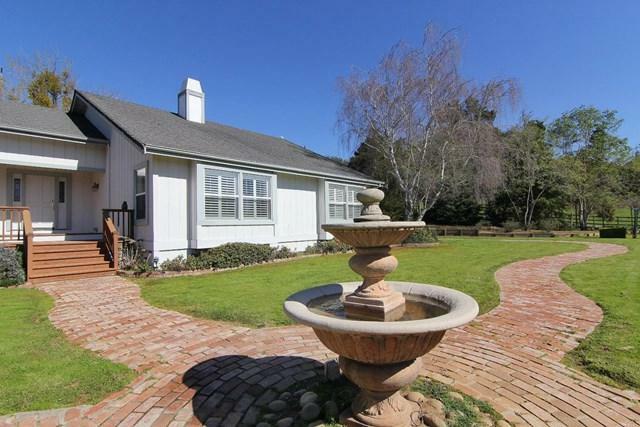 This special rural 4 bedroom 2.5 bath home property is gated for quiet privacy, yet convenient to Highways 101 & 129. Truly a Country Estate Property with 3 car garage, separate utility building, and asphalt paved parking for at least 12 to 15 guest cars. The property and home is served by a private will with automatic landscape irrigation, and perfect for large family entertaining.. Family and guests will enjoy the large chef kitchen-great room complemented by the patio deck and hot tub. 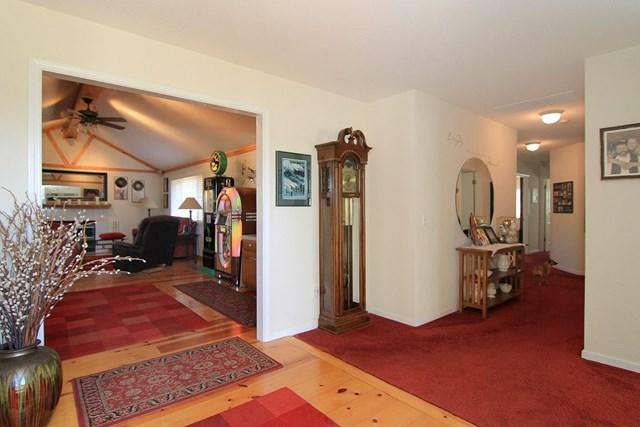 The separate formal dinning room and formal living room also complement large family entertaining. 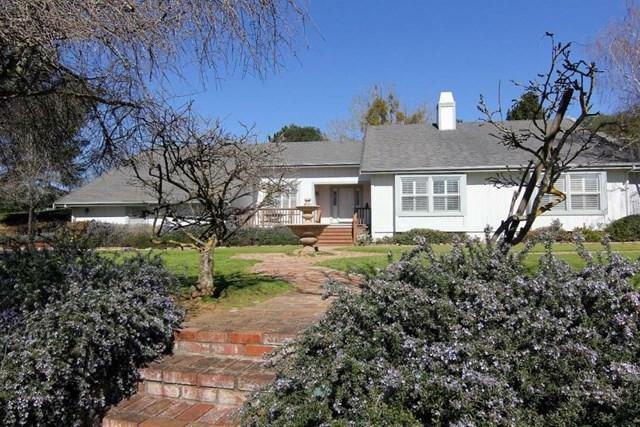 This Estate home property is only about 40 minutes from Silicon Valley, yet large enough with home office to work at home. Call now for an appointment!